format brings all the facts to the reader’s recollection and offers additional discovery. acquisition. Obtain your copy now. I like the collection of Prophetic Words and Newsletters because it allows for me to have all of my magazines and newsletters in one place and I can make chain notes on the related topics for that year. This is convenient and allows for more organization in learning and sharing the great wisdom taught only at Yahweh’s House. I’m on the mailing list so I get the Prophetic Word magazines and the Newsletter monthly. But I seem to lose one or the other from time to time during the month. I’ll be reading or hearing something in the news and remember I heard this before. So I go looking for the PW or NL and can’t find it. Having them all in one book is so easy to reference or to confirm what I thought I’d read earlier. 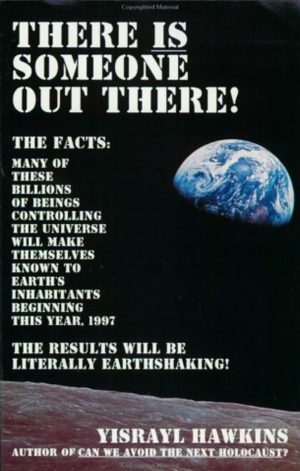 Plus it keeps me up to date on how the current news is fulfilling prophecy. 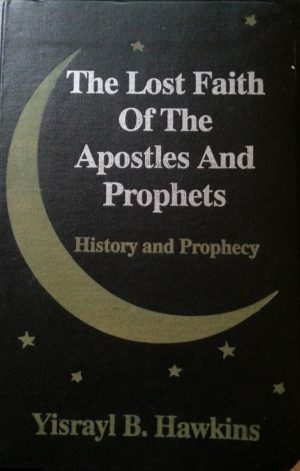 Yisrayl Hawkins, for years, has told us what was going to be coming to pass before it ever did. The amazing thing is that he showed us how he knew from the Holy Scriptures! 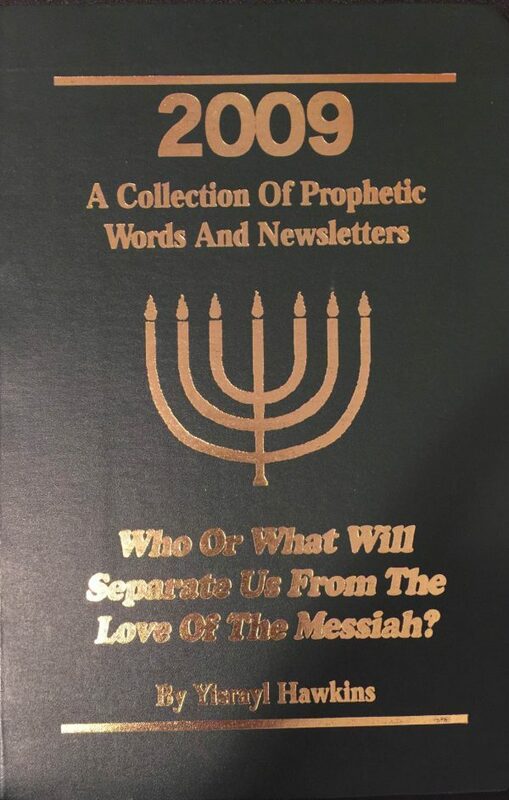 The PW magazine and New Letters not only show us prophesy in action but show us how it all fits together with earlier prophecies. Building our knowledge of prophecy one step at a time. 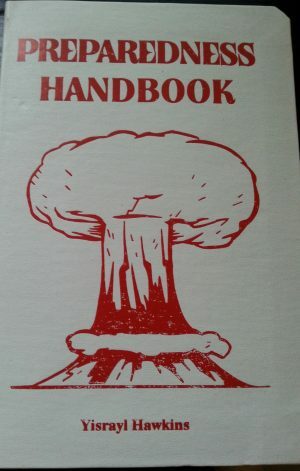 If only the world leaders would read these, they would see how the decisions they are making today will only lead to more wars and killing of their citizens. If these world leaders would read these books they would see a way that they could lead their citizens to a peaceful way of life and how they could have Yahweh’s protection from the other nations that they fear now. Just a thought, if world leaders would save the money from just one trip to the United Nations they could afford to pay government employees to gather a list of all citizens and put their names on the mailing list for the PW magazine and the News Letters. This alone would begin a process of bringing peace to their nation. A peace that would begin to grow in their individual families and neighborhoods and eventually their entire region. I can see how this process could spread rapidly across many regions. I hope a world leader reads this and considers what I’m saying. 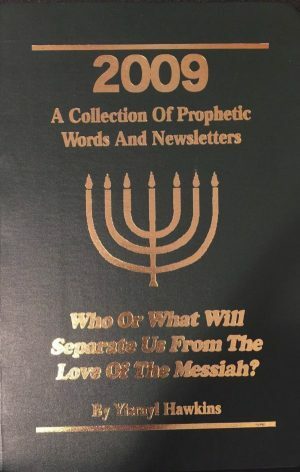 This book is collection of newsletters and magazines, writien by Yisrayl Hawkins, under inspiration of Yahweh, that show you the way to salvation and where a position in His kingdom is being offered to you, but time is running short. 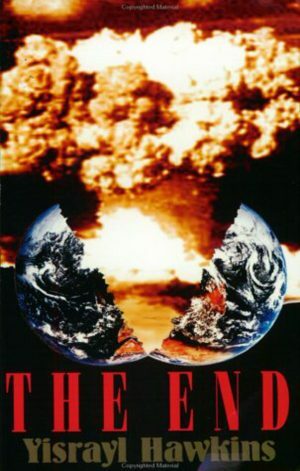 The prophecied nuclear wars can start at any moment. This book will show you how to save yourself from this perverse generation, how to come out of the deception and its teachings and dangerous lifestyle. So that you can be separated to do Yahwehs work in this present time period. There are also warnings given to those who understand the writings in this great book, ignoring it and not taking heed to the message.